Why My Website Is Not Indexed By Google? 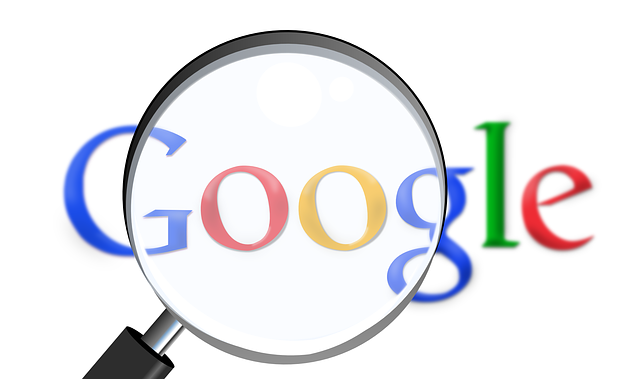 Google search engine crawls around the web and search for websites to include in its index. One of the common problems experienced specially by new website or blog, is not correctly indexed. When your website is not indexed by Google in the right manner, you will not see your website coming up in the search results. So, the first step is to check whether your website is indexed or not? For this, log into your Google Webmaster Tools and go to Google Index tab. Here, the total numbers of pages that are indexed by Google appear. In the Google Webmaster dashboard, check the Crawl Error messages. The most likely errors are Not Found or returned HTTP error code. DNS errors occur when the Googlebot could not communicate with the DNS server. Make sure that the pages of your website have Meta tags in the right source code. When you have noindex Meta tags on your website, there are likely to have crawl errors. If you have not submitted a sitemap, you will face issues in crawling and indexing your website. You can create sitemap and upload it via Google Webmaster Tools. When you tackle any sitemap issues by Webmaster Tools, run a fresh sitemap and re-submit it to remove sitemap errors. This text file is like instructions to tell the search engine to not to index parts of the website. This basically tells the search engine bot visiting the site to not crawl directories and pages mentioned in the file. There may be variety of reasons that are responsible for your website is not indexed by Google. For example, your host is down for maintenance or due to some unavoidable reasons. When it comes to indexing, http://councilsoft.com and https://www.councilsoft.com are different. So, make sure that you verify your ownership of both and set your preferred domain. When your website is filled up with lots of duplicate content, Google will not index your site. As multiple URLs will have exactly the same content, your site will not indexed correctly by the search engines. Incorrect configuration of dynamic links results in indexing problems. You should set these URL parameters to get your website indexed by Google correctly. Do you some more reasons when website is not indexed by Google? Share them with us in the comments!